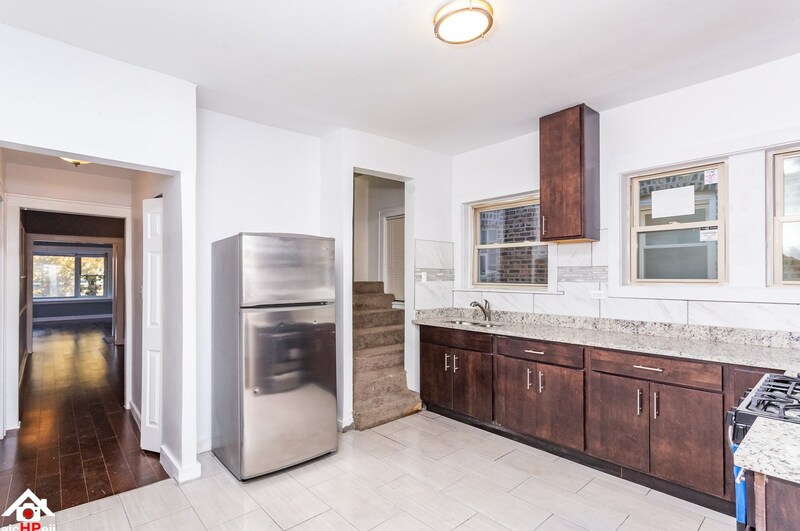 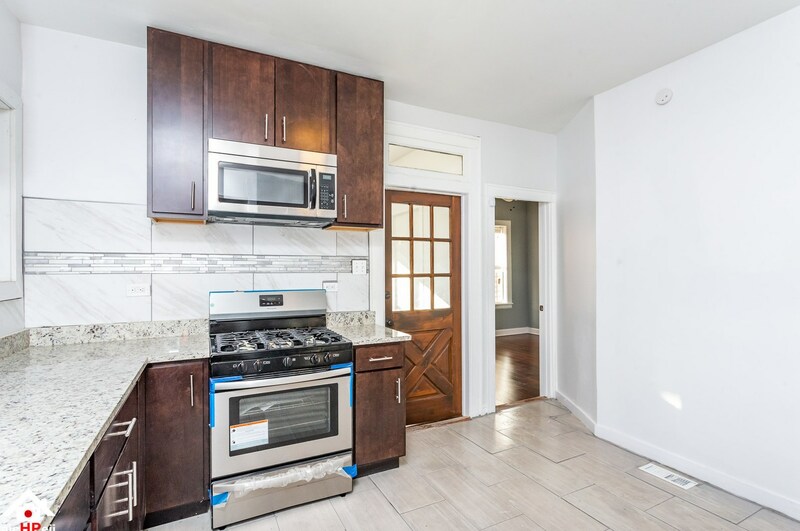 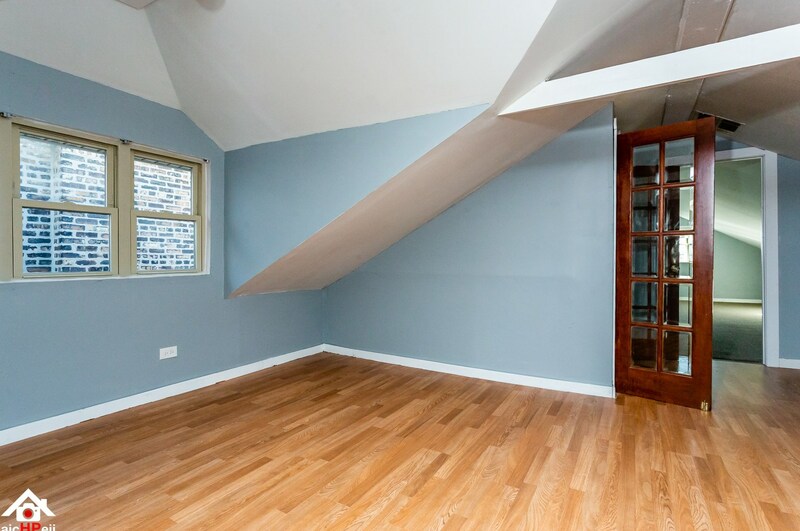 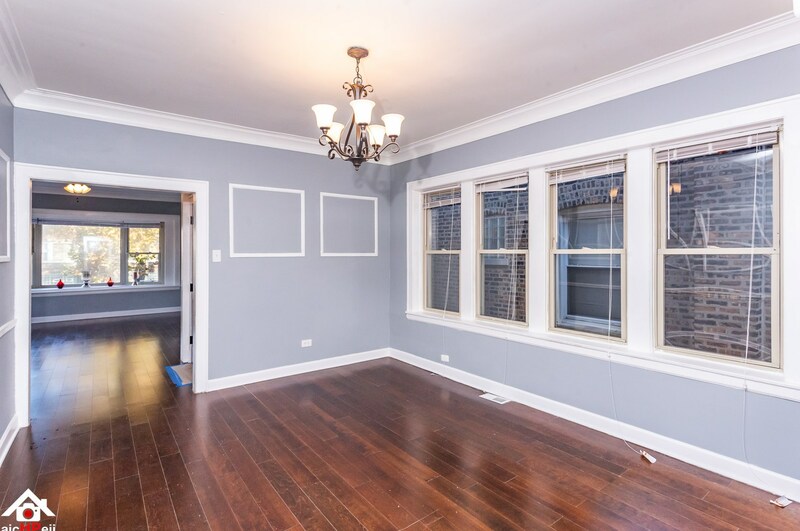 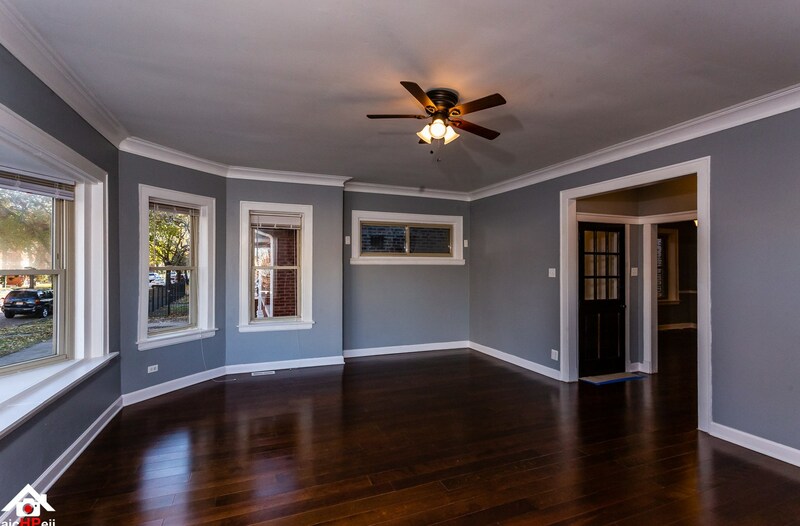 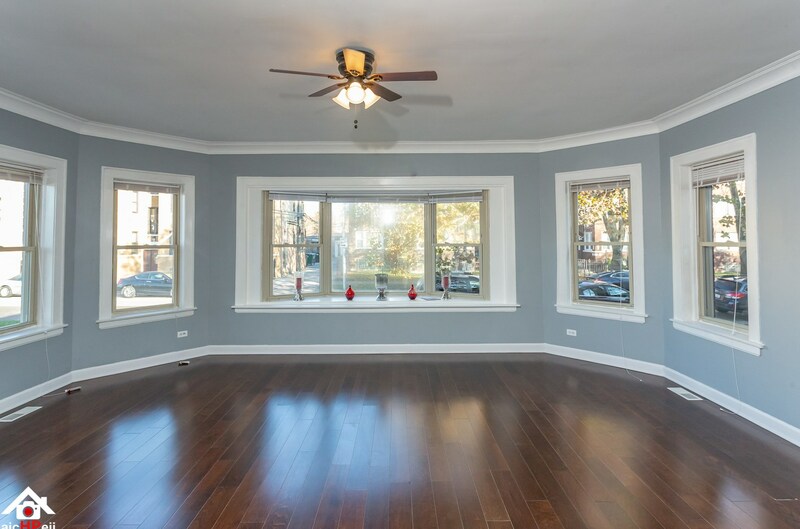 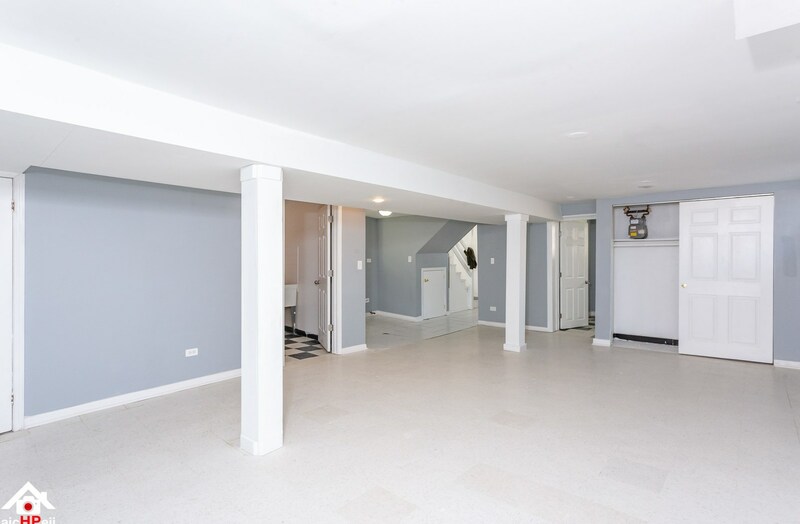 Spacious brick bungalow fully rehabbed in the heart of the Chatham community located steps from the new state of the art Chicago public library. 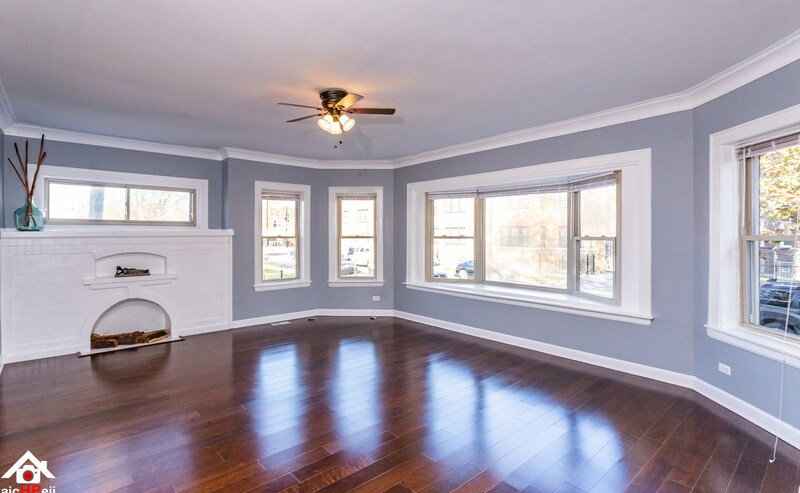 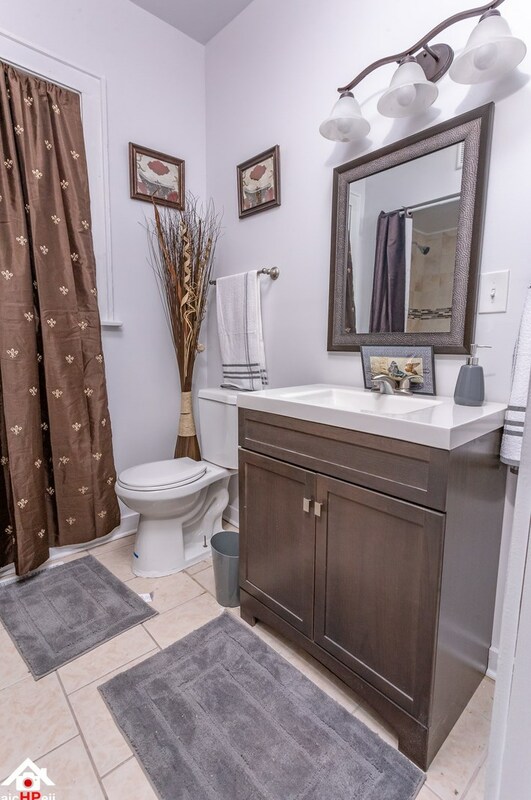 This home features Birchwood flooring, stainless appliances, granite countertops. 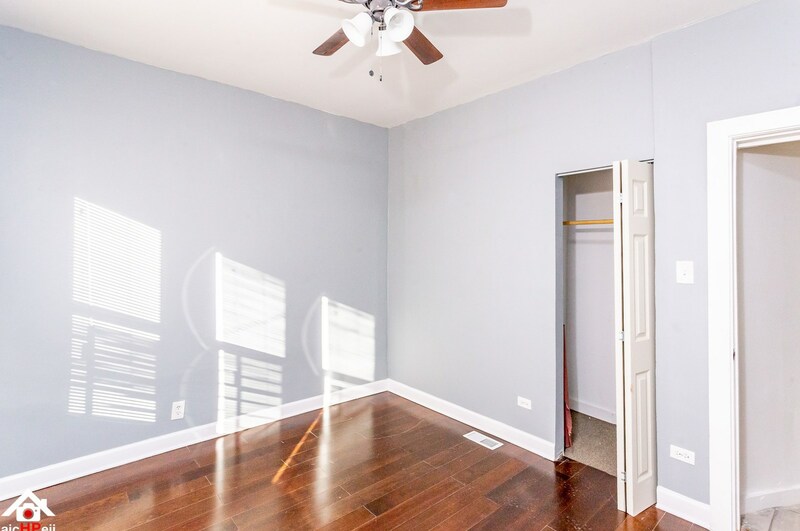 3 bedrooms on the main floor and 2 larger bedrooms upstairs. 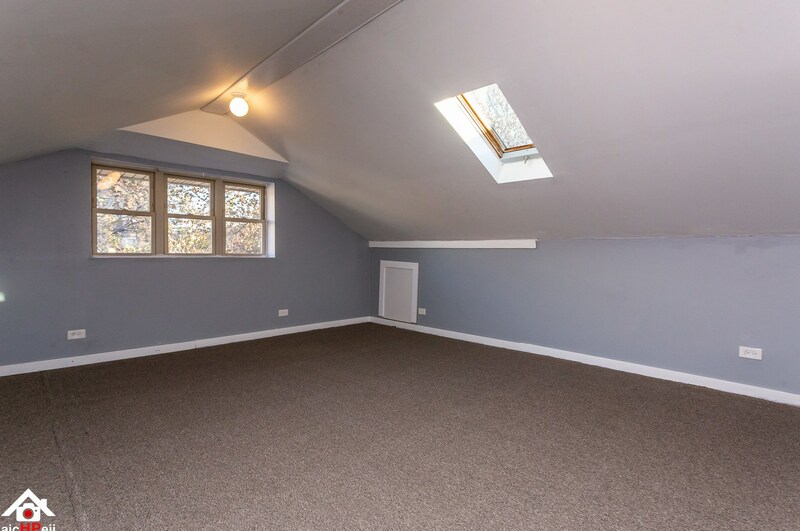 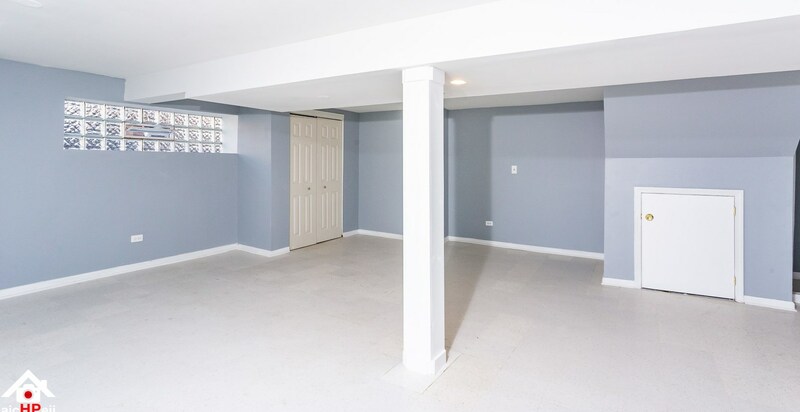 Bonus room located in the basement. 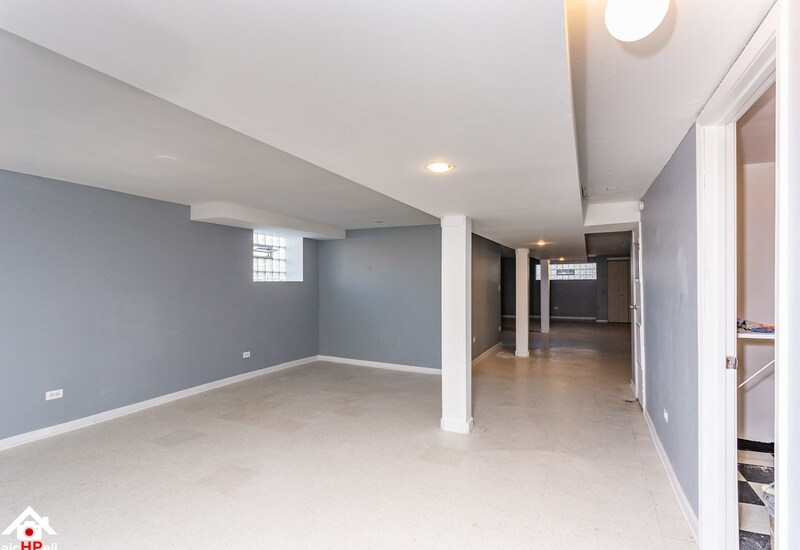 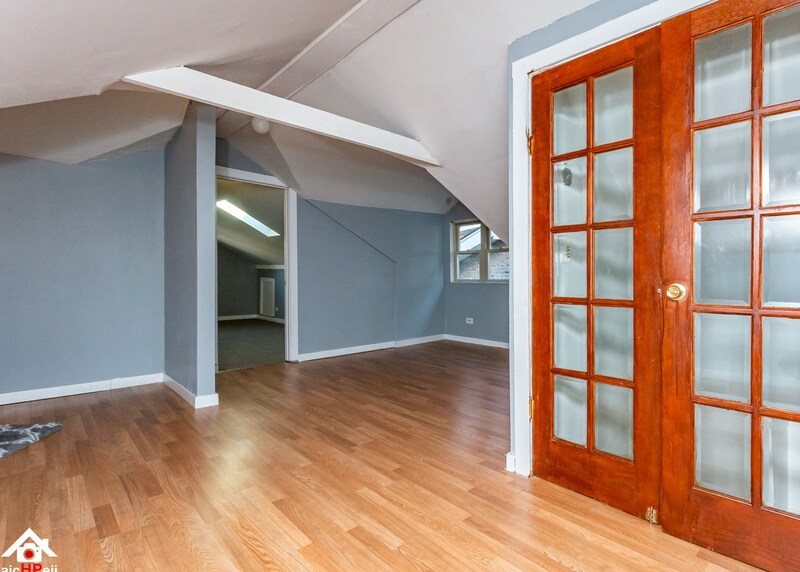 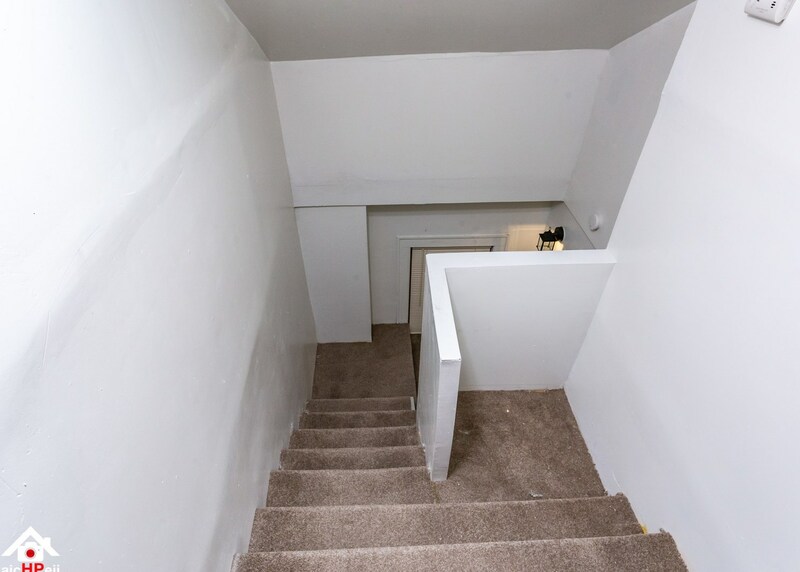 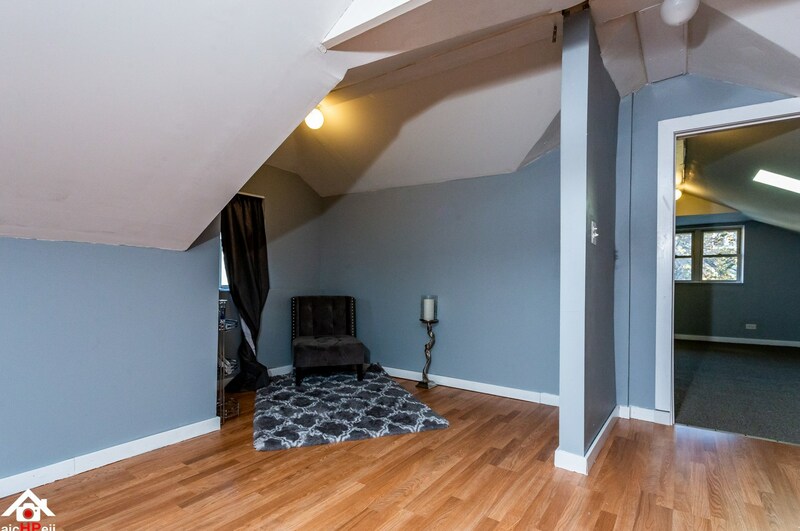 Very large basement just waiting for you! 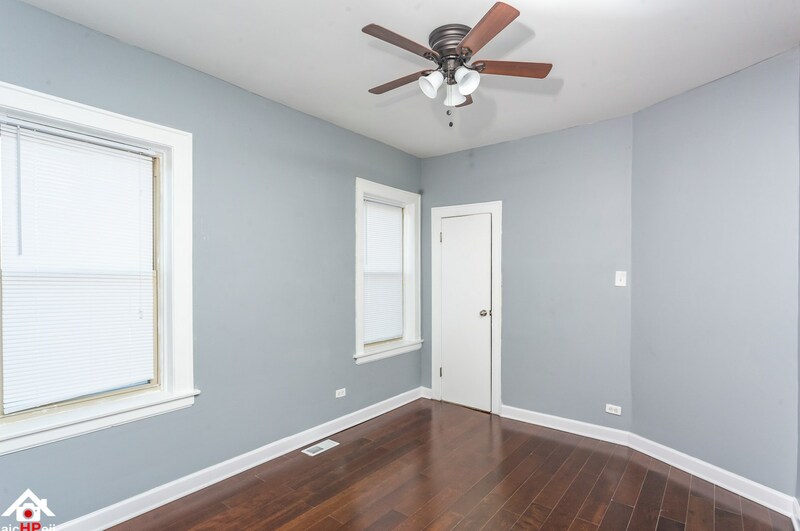 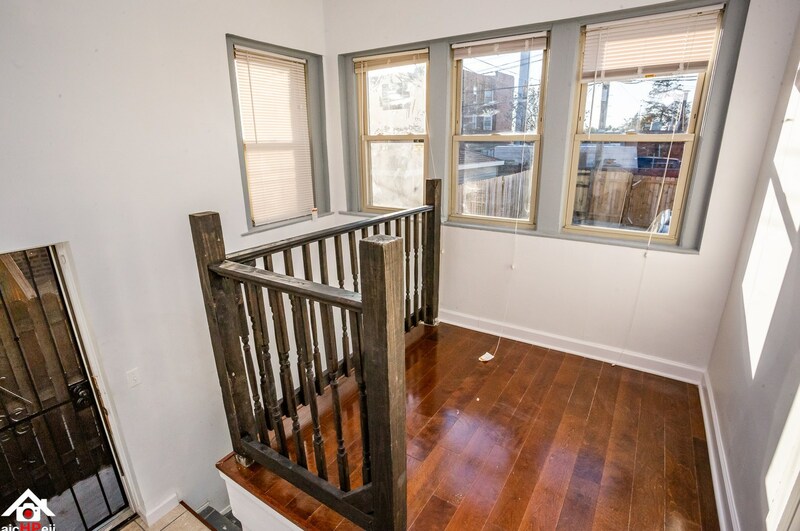 7914 South Vernon Avenue, Chicago, IL 60619 (MLS# 10143876) is a Single Family property with 5 bedrooms, 1 full bathroom and 1 partial bathroom. 7914 South Vernon Avenue is currently listed for $179,000 and was received on November 26, 2018. 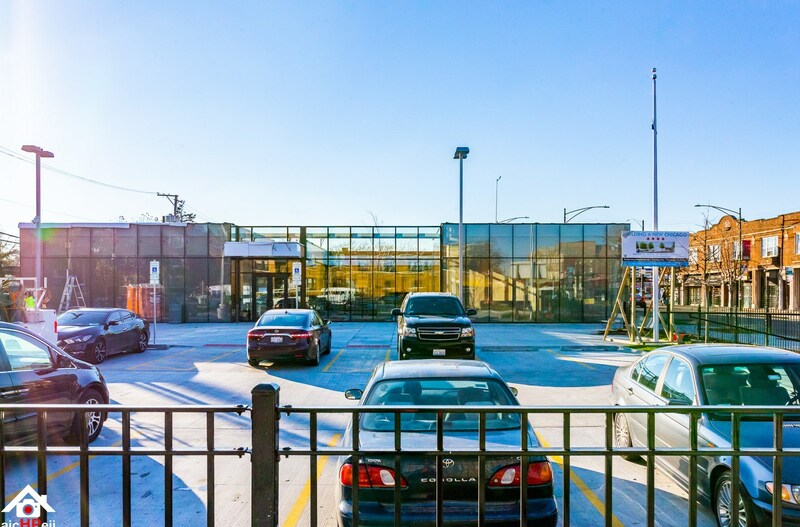 Want to learn more about 7914 South Vernon Avenue? 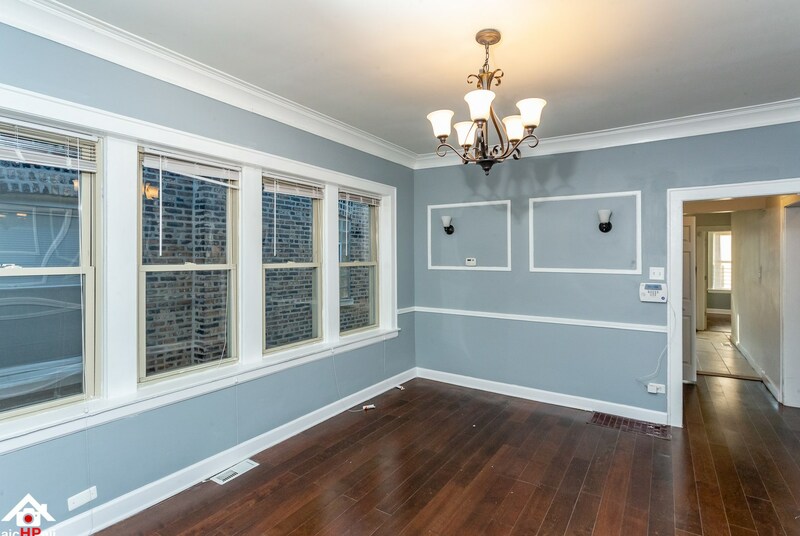 Do you have questions about finding other Single Family real estate for sale in Chatham? 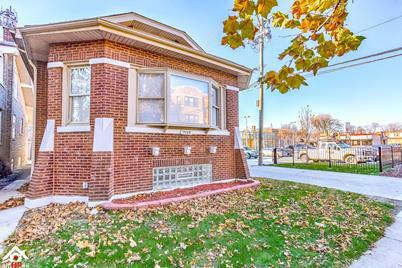 You can browse all Chatham real estate or contact a Coldwell Banker agent to request more information.